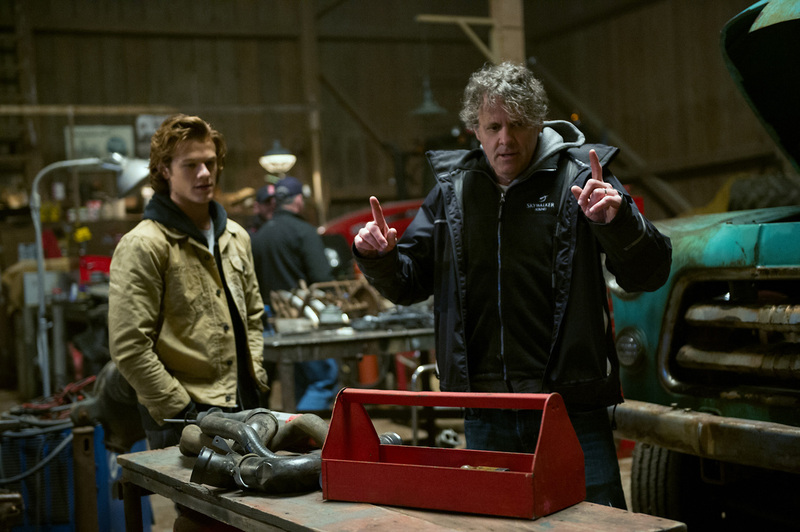 From the director of Ice Age, Chris Wedge, comes Paramount Pictures' new family adventure Monster Trucksstarring Lucas Till (X-Men: First Class, X-Men: Apocalypse) and Jane Levy (Don't Breathe). Chris Wedge opens up what drew him to Monster Trucks. “What appealed to me about it was that it was just nothing but fun, big, gigantic, silly fun. The intention of the movie was always to make something gigantic and weird and fun. And it was never supposed to be anything but. Well, what the film does, I believe, is for kids just to see something fun, and for adults to remind us of the movies that we liked when we were kids. Comparisons to iconic family films like E.T. The Extra-Terrestrial and the live-action Disney films of the ’60s and the ’70s, weren't lost of the director. “Yeah, I get it. I grew up watching Herbie, the Love Bug and E.T.hit me at a formative time. And all of those Amblin movies, like Gremlins. They’re all movies where there are kids at the middle that happen to know more than the adults do, and they’re doing the right thing and the adults are trying to stop them. That’s basically where the fun of this comes. 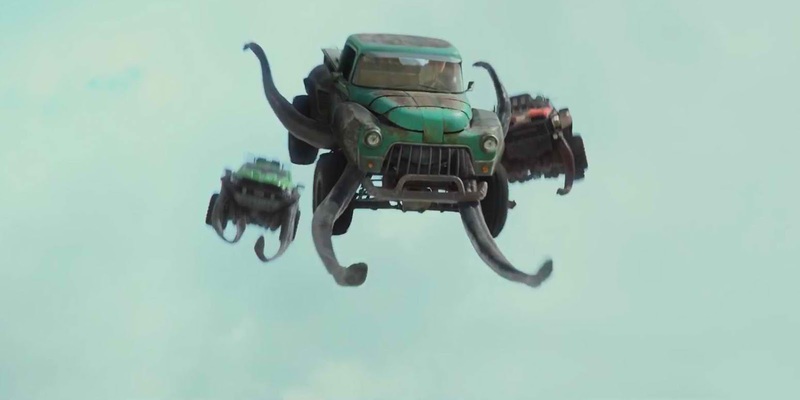 And then, there’s some completely unexpected relationship between a weird creature and a truck, and the kid that wants to help it. What I kept thinking it was, as we were making it, was E.T. meets Fast and Furious with trucks. 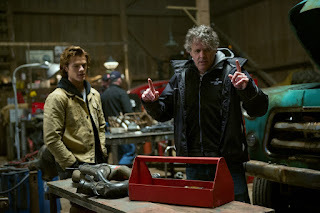 Opening across the Philippines on February 1, Monster Trucks is distributed in the Philippines by United International Pictures through Columbia Pictures.